The National Children's Home: Finding the Families of the First Children. As part of its 150th anniversary celebration, Action For Children is launching a nationwide search to trace the descendants of some of the very first children who were in its homes. As well as remembering the children and hearing their stories, the event aims also to "serve as wake-up call to the work government and charities need to do now to invest in our children today and to give them the childhoods they deserve." The charity has released historic images from its archives of vulnerable children in Victorian Britain to allow members of the public to identify family members. The children featured were looked after in some of the country's first ever care homes, established by the National Children's Home - now Action for Children - in the late 1800s. 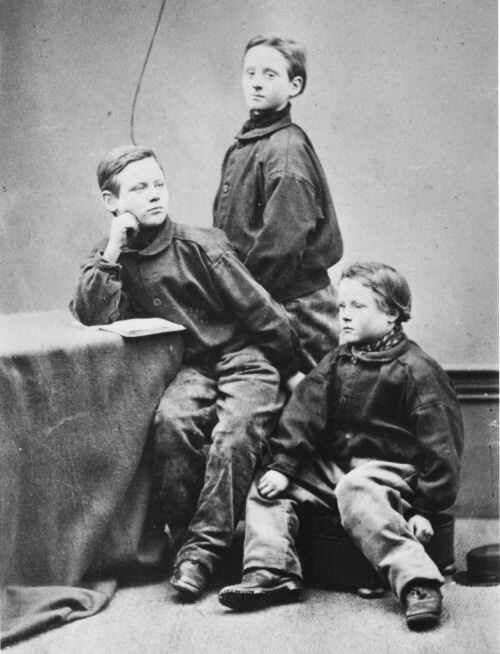 One such descendant is Chris Barned from East London - the great, great grandson of George Oliver, the first boy to be looked after by the charity in 1869 at the first home in Lambeth. Chris said: "It's been fascinating finding out about this part of my family history - I had already traced a number of ancestors back to the 1800s but was at a total loss when it came to my Nan's grandfather, George Oliver. "Discovering that he was the very first child ever taken in by the charity has been a huge surprise - especially when I realised he lived in East London, so close to where I now live and work. We've been walking the same streets as him for years with no idea there was such an emotional connection. I'm very proud to find out about his story, and to know that he went on to live a long and happy life. "To see pictures of him as a child really has been amazing and there's a strong family resemblance between George and my Dad which has been incredible to see." To view the full gallery of over 30 images go to www.actionforchildren.org.uk/archive. 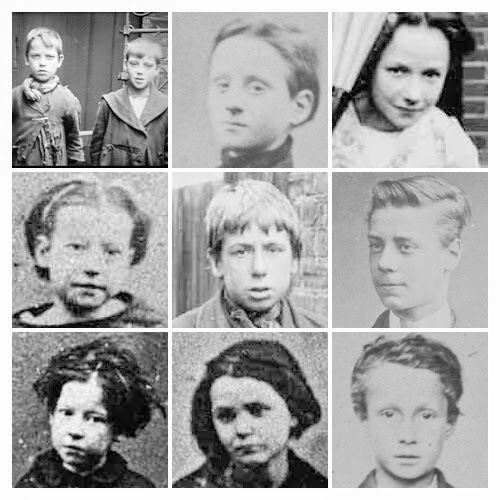 If you recognise anyone from these images, or you know of an ancestor who was in a home run by the National Children's Home, please email 150@actionforchildren.org.uk. In addition, the Children's Homes website (childrenshomes.org.uk) includes a complete history of the charity and details of each of its individual homes.